Following the IP100 event championed by Nine Twenty back in September, we shared with you some thoughts from our MD, Gordon Brown, which you can find on our blog here. Well we are delighted to share that those words of wisdom have now been published in the Metis Partners report on the Intellectual Property League, in association with BQ magazine. 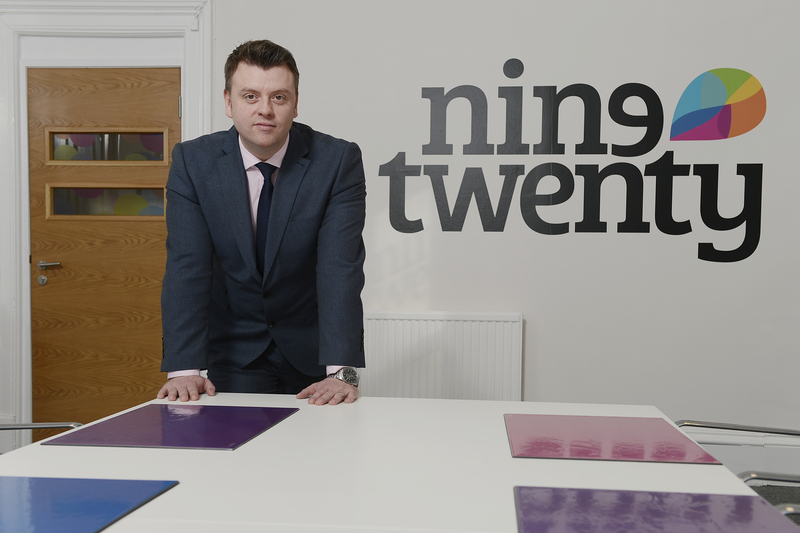 In this article, Gordon digs a little deeper into what IP actually means for Nine Twenty as a business, as well as the impact on our client base.